Smarter Transport LIVE! 2017 is the annual showcase of practical applications of Intelligent Mobility for Sustainable Towns and Cities. This year it will be taking place 19-20 October in the ArenaMK, Milton Keynes. The two-day event will bring together over 100 experts and delegates to discuss and explore the ‘Street of the Future’. Smarter Travel LIVE! 2017 will also be showcasing Smart Mobility projects from across the UK and Europe. We are pleased to announce a 25% discount for Greener Journeys members to attend Smarter Travel LIVE! 2017. Simply use promocode STL17GJ when ordering your ticket here. 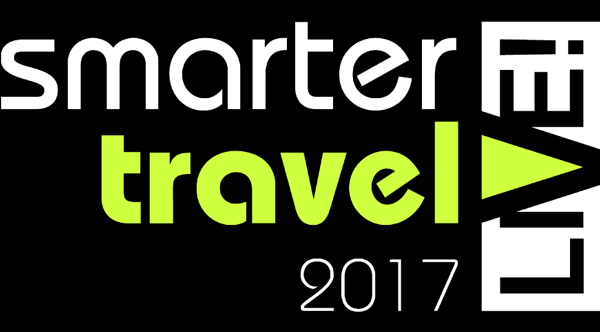 To find out more about Smarter Travel LIVE! 2017, see here.